The heart rate can be measured at the ear with the Kettler Cardio earclip. 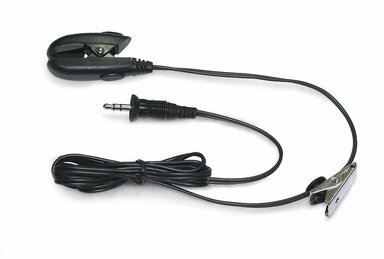 The Kettler Cardio earclip is the ideal accessory for Kettler endurance equipment with an earclip connector. I have been very pleased with the Kettler Cardio Earplug, I am using it with a Kettler Exercise Bike. It is very easy to set up and does provide the readings that I require throughout my work out session.